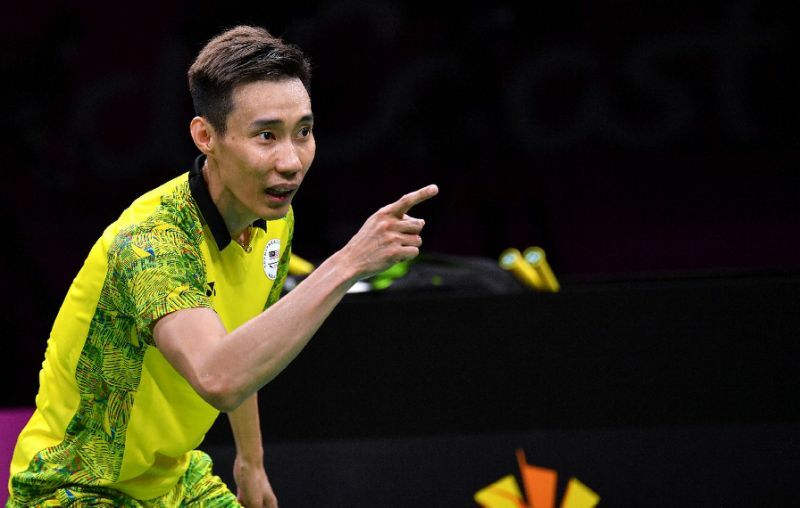 GOLD COAST, Australia: Malaysian great Lee Chong Wei roared back from a game down to beat India’s new world number one Kidambi Srikanth and win his third Commonwealth Games singles gold on Sunday. The 25-year-old Srikanth, who only reached the top ranking on Thursday, went some way to justifying that lofty position as he raced ahead 21-19 in the first game of the final on Australia’s Gold Coast. Lee, a decade older than his opponent and approaching the end of one of badminton’s great careers, stormed back in the second to take it 21-14. He stepped up another gear to clinch the deciding game 21-14. Overcome with joy, the Malaysian collapsed on the court, lying flat on his back with his hands over his face. Lee, who had most of the crowd on his side, now boasts a trophy haul that includes three Olympic silver medals and three Commonwealth singles golds. His last Commonwealth singles title came at Delhi 2010 after missing the 2014 Glasgow Games with injury.